No other layer offers the moisture-wicking performance of our drirelease Casting T-Shirt. Simply stated, our drirelease casting T-shirt is the most comfortable and casual fishing shirt made. If you're not big on pockets, capes, buttons, and collars, this is the shirt for you. A classic short-sleeved T-shirt style made of soft, super-lightweight, breezy drirelease fabric that wicks moisture from your skin so it evaporates fast to leave you dry and cool on hot or humid days. 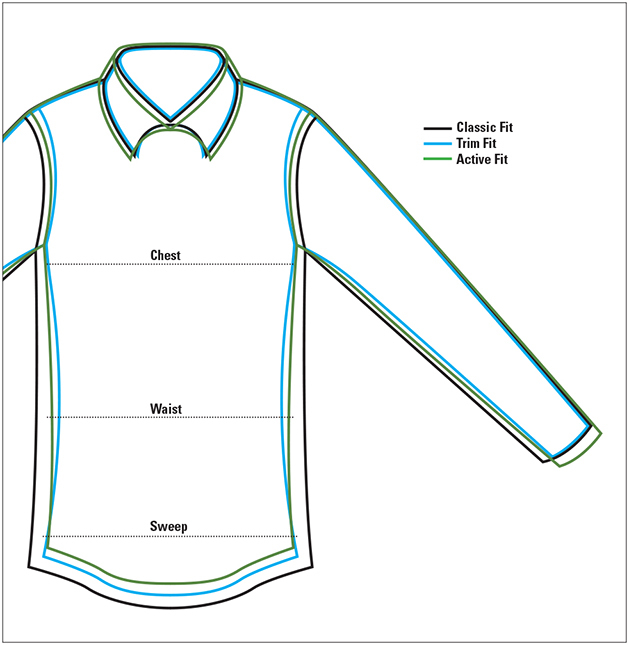 The patented blend of poly/cottonwith no chemical treatmentsmakes it possible. No other blend keeps you drier, or more comfortable. FreshGuard® for odor resistance. Contrast stitching. Polyester/cotton. Washable. Imported.